Fun, fun, fun! 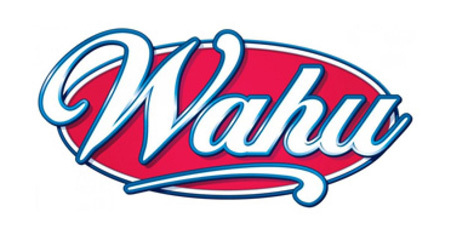 Outdoors are always fun with Wahu! There is a huge range of outdoor entertainment with pool, backyard and beach toys.